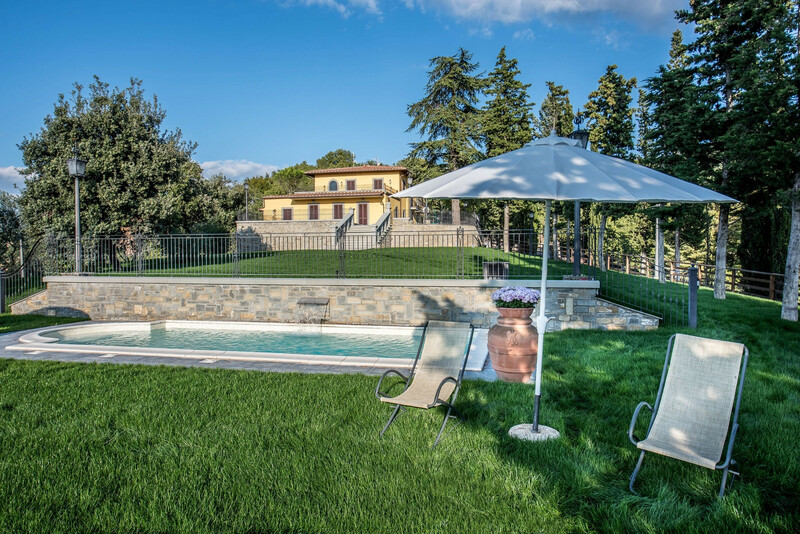 Villa Ghiandai dates back to the early nineteen hundreds. 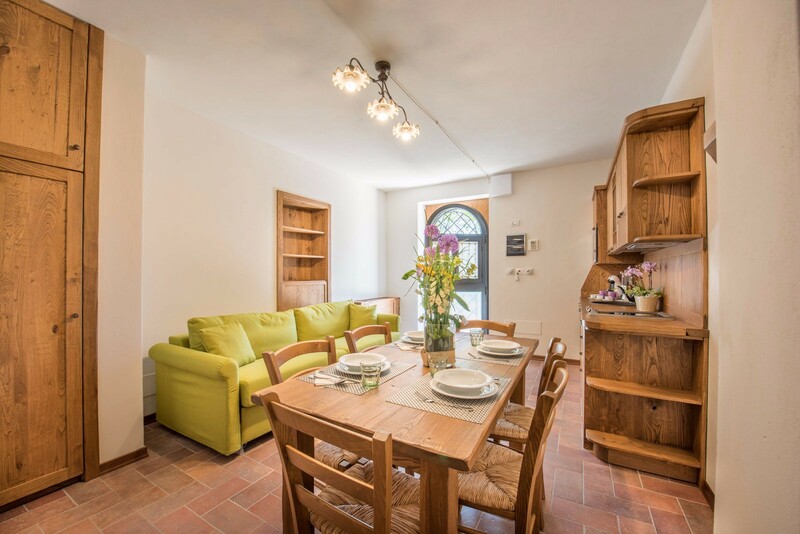 Over the centuries, it was extended and remodelled to meet various needs, and in 2015 it was completely renovated by the current owner. 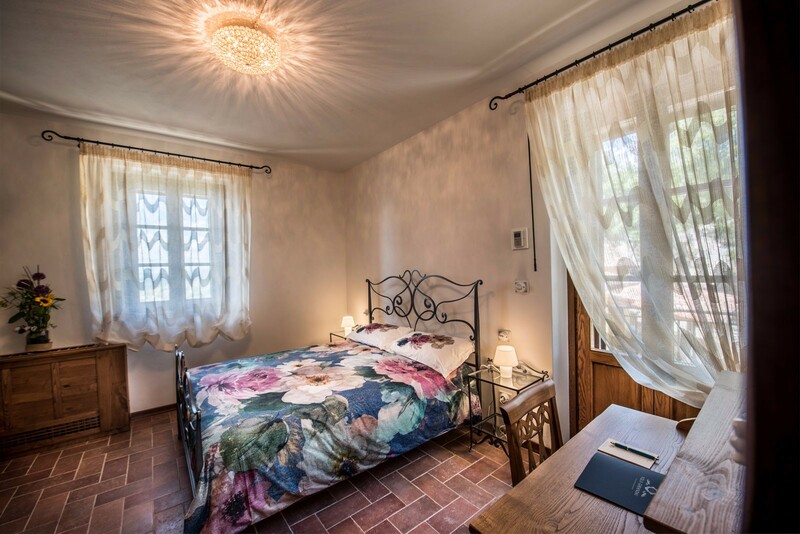 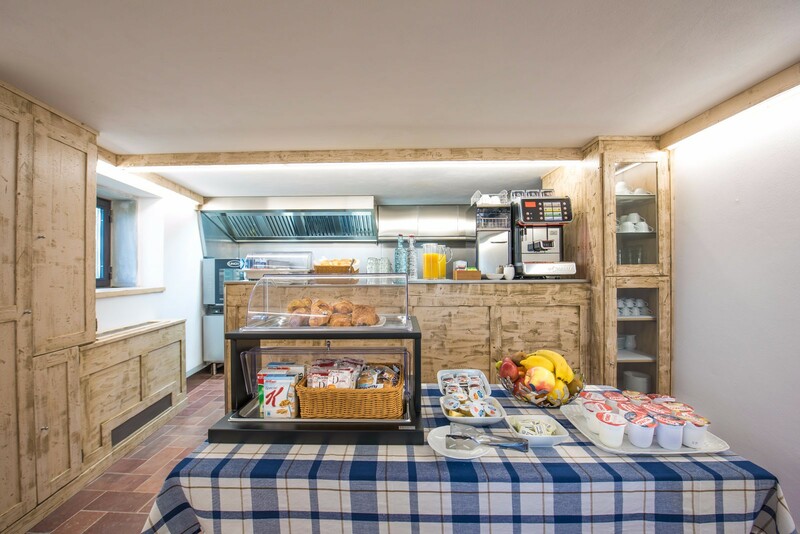 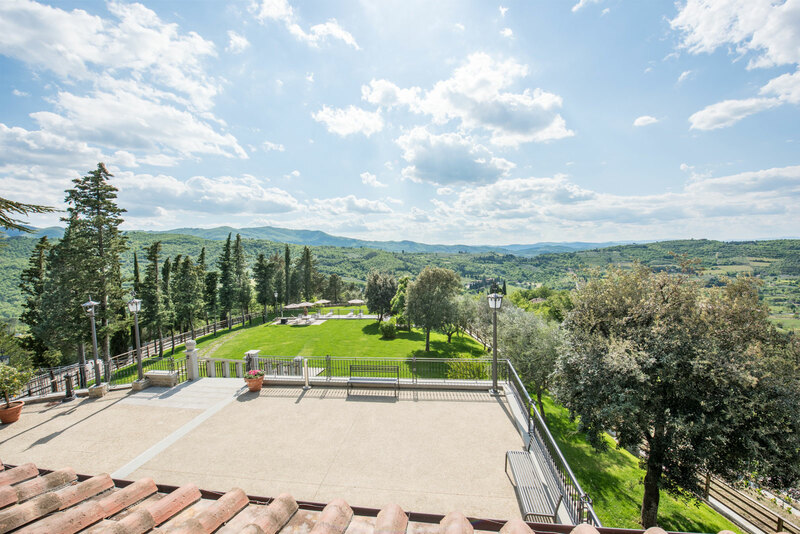 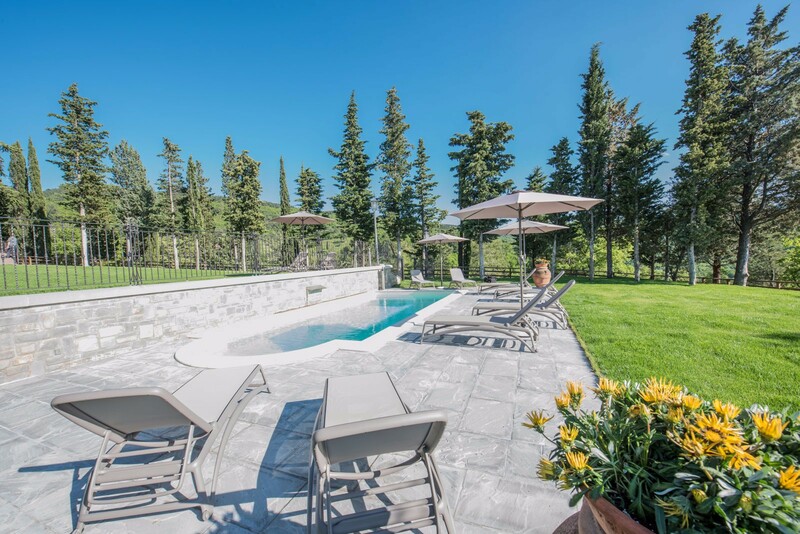 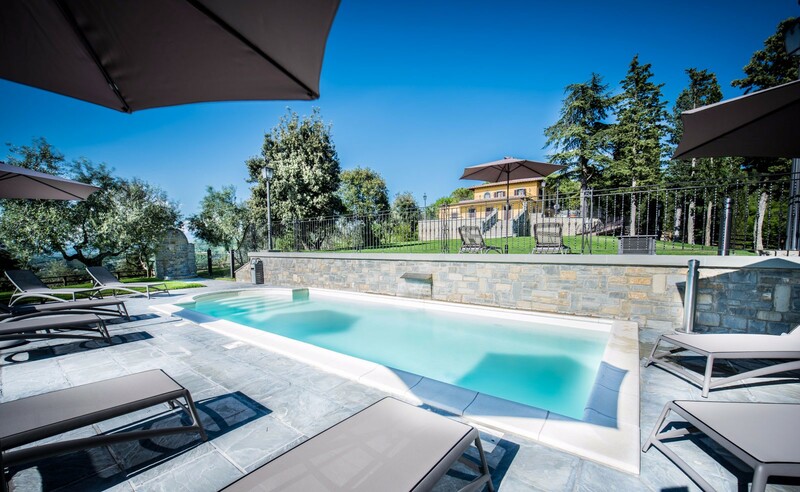 The Villa is situated in a panoramic position on the hills that surround the city of Arezzo, offering its guests a chance to enjoy a unique view of the ancient city and the surrounding centuries-old forest. 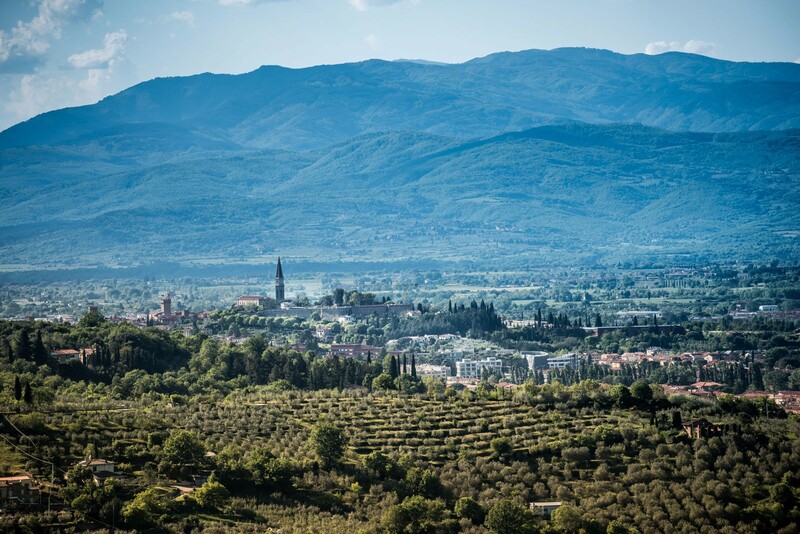 Nature has been generous here: olive groves everywhere, breathtaking views, absolute peace and quiet for your relaxation in the heart of Tuscany. 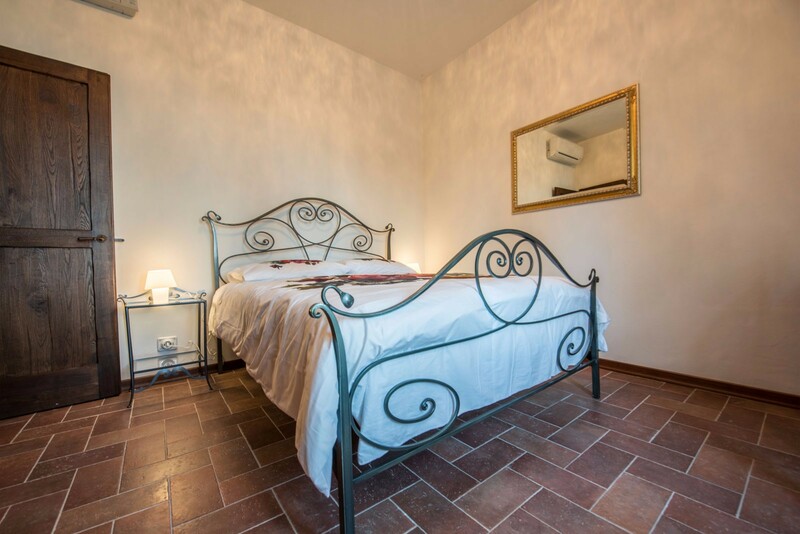 Just 5 km from the city centre of Arezzo, it is the ideal solution if you are looking for a quiet place to relax.